Meghan Markle has been very criticized over the past few months – and negative reports are everywhere. The pregnant Duchess wed Prince Harry earlier this year. The two faced some rumors that could impact the Royal Family’s image. It’s no secret that the British monarchy tends to keep things as private as possible when it comes to issues involving the family. But Meghan Markle is scrutinized on a daily basis. 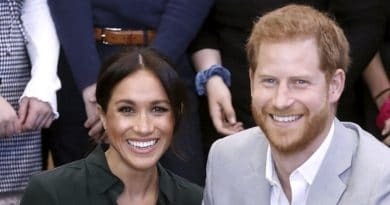 It must be quite a challenge to keep the Duchess of Sussex off the rumor mill. One of the most recent rumors about Meghan Markle is her alleged feud with Prince William’s wife, Kate Middleton. Reports claim that the two duchesses do not get along well, despite earlier reports of a budding friendship. Some reports allege the Duchess of Cambridge had an “explosive row” with the American actress. This was right before her lavish wedding to Prince Harry in May. 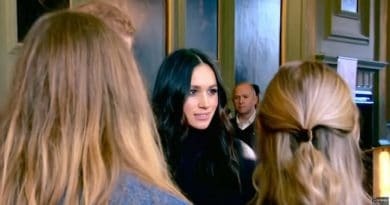 Some news outlets claim it all started when Meghan berated members of Kate’s team, which did not sit well with the royal. Then there’s this rumor that Prince Harry is upset. It seems the Cambridges appeared unwelcoming to his then bride-to-be. There were also claims that Kate was left in tears over demands about Princess Charlotte’s bridesmaid dress for Meghan Markle’s wedding. News reports exploded after Prince Harry and Meghan announced their plan to move out of Kensington Palace. They planned to move into Frogmore Cottage next year. 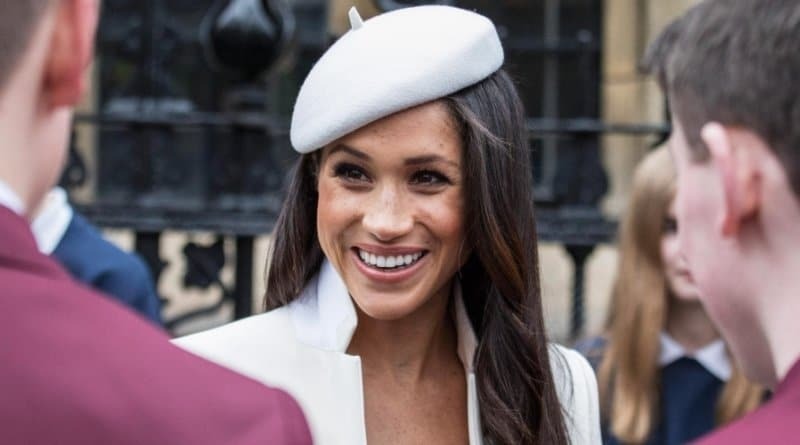 It was believed that the big decision came after the Duchess of Sussex begged for distance from the Duchess of Cambridge. 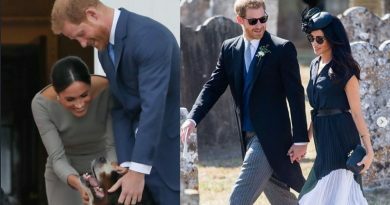 Meghan Markle Difficult or Misunderstood? Aside from the never-ending feud rumors, Meghan Markle was also accused of being a “diva” and difficult to work with. The royal’s personal assistant, Melissa Toubati, made an untimely and unexpected resignation. Many believed that the move was due to Meghan’s rigorous demands. Meghan seems to be hard-working. 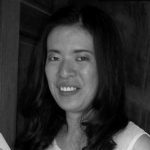 Plus, she’s accustomed to a different time schedule than the royal staff. Actors are often due on the set in the wee hours of the morning. So it may be just that Meghan is an early riser from her years of working in early-start Hollywood. Even the Duchess of Cambridge subtly shuts down rumors that she and Meghan are not getting along well. During her visit to Leicester earlier this week, Kate admits she is absolutely excited for her sister-in-law’s upcoming baby. The doting mother even expressed her delight that George, Charlotte, and Louis will have a cousin. All this furor in the media calls to mind the negative attention heaped on Princess Diana. The press seemed to work overtime tormenting her and ultimately played a role in her death. Let’s hope they back off and leave the newlyweds in peace as they await the arrival of their bundle of joy. For more news and updates on Meghan Markle and the Royal Family, be sure to check back with Soap Dirt.